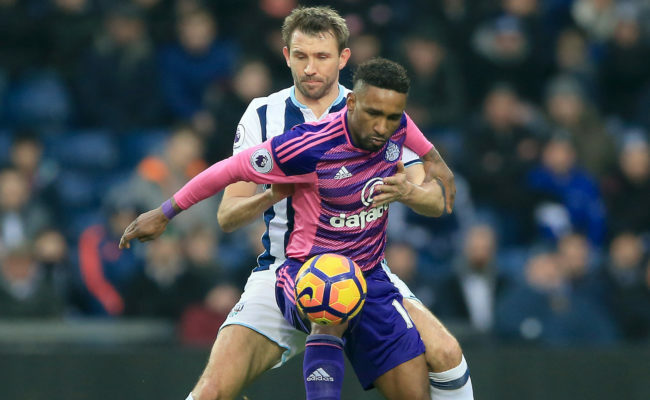 HE’S played countless games in the Premier League and starred on the international stage, but now Gareth McAuley is hoping to tick another box in his fine career and play in European club football for the first time. The Northern Irishman today joined Rangers on a one year deal, and has vast experience of the English top flight with West Brom while has also taken on the world’s best with his countrymen. Now, having been at Ibrox as a fan for the big continental matches of the past, McAuley is hoping to play his part in one of Gers’ upcoming Europa League group stage matches. 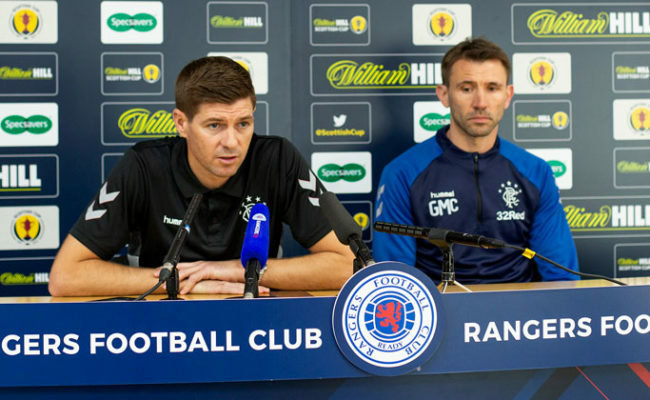 Speaking to RangersTV, he said: “I’ve played a lot of games and I have been here on a European night and the atmosphere is fantastic and electric, and it will be something I really look forward to. “I have played a lot of games in the Premier League, but this club, to me, is as big as if not even bigger than a lot of the clubs in England. 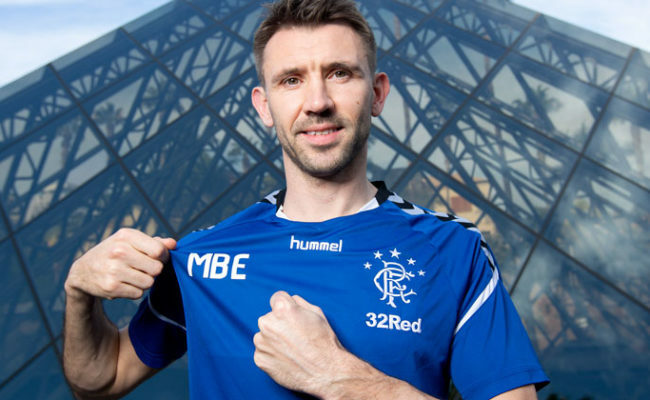 To play, however, McAuley knows he will have to dislodge the partnership of Nikola Katic and Connor Goldson, as well as challenge new signing Joe Worrall for a space in the centre of defence. McAuley has been impressed with what he has seen from them so far, and added: “Especially the first two lads – I have been watching the games and they are good players who have been doing really well and the manager is really pleased with them as well. “It is up to me to challenge them and to try and get in the team, but also to help develop them as well as they are the future of the club and the means to moving forward as well. 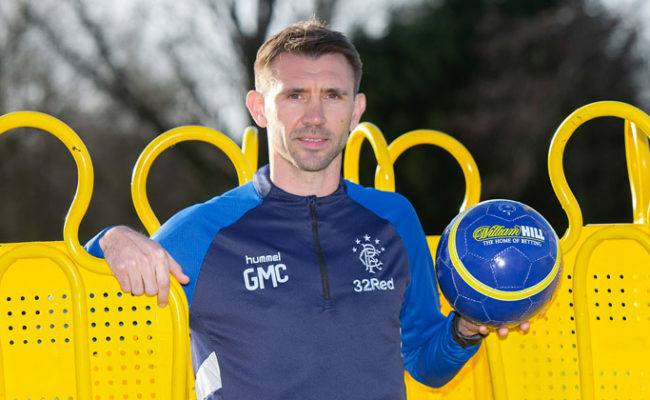 McAuley too, despite being 38, is still looking to improve his game ad feels he can learn so much from Gers boss Steven Gerrard, adding: “Football is all about learning, and I feel if you stop learning in football then you are finished. It is all about new challenges and new experiences. “I have been there and I have kind-of done it, but you can still learn and that is important and I am sure all the lads are learning from the manager at the minute, as well as the coaching staff as well. “You are learning every day, you are progressing every day and you are trying to better yourself. I talk about experience and I have experience, but I am still learning the game.